It’s hard to put the ‘study abroad experience’ into words. It is intimate, filled with personal experiences and imprints that can’t necessarily be explained or shared when casually asked, ‘How was your summer abroad?’ I looked back at my DIS Summer Writer application for inspiration/reflection for this post and at one part I wrote, ‘I don’t want my experience to be a cliché, to fit a mold – I want to internalize it and grow as an individual, student, and American.’ As I try to wrap my head around my time in Copenhagen and figure out what it meant and how it will stay with me, maybe this statement is a good place to start. Throughout my time in Copenhagen, I feel as though I tried to maintain my goal of ‘not fitting a mold’ but doing what I wanted with my time – I had the liberty to choose the places I went, the things I saw, how I spent my free time… It was so different than being at school back home where days are packed with classes, meetings, and activities. 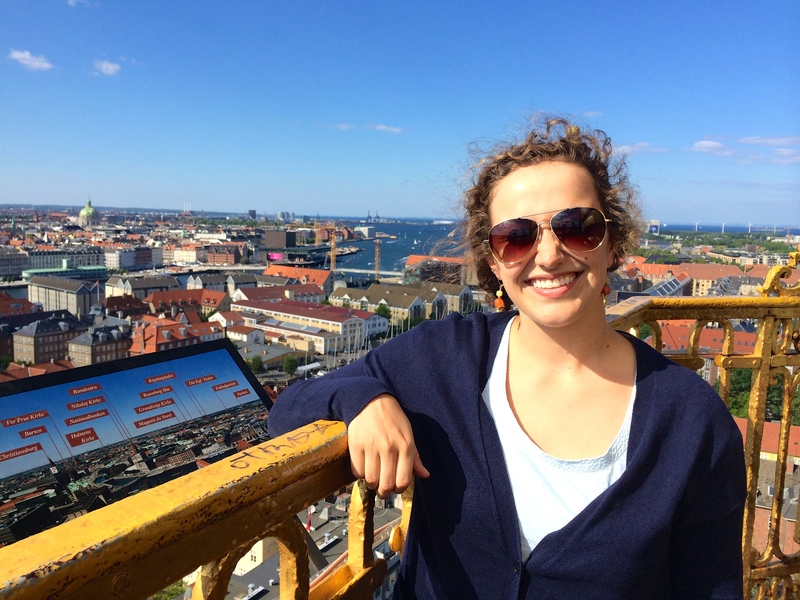 Although it wasn’t easy everyday, I feel like my time in Copenhagen really gave me a sense of self and the confidence to be willing to ‘do my own thing,’ live independently, and have a self-driven study abroad experience. DIS provided the resources and incredible courses, but it was up to me to run with that. The memories and friendships I’ve made will be a continuous reminder of this philosophy of taking ownership in my environment and experience. My classes at DIS were wonderful not only in content but in how we were learning. 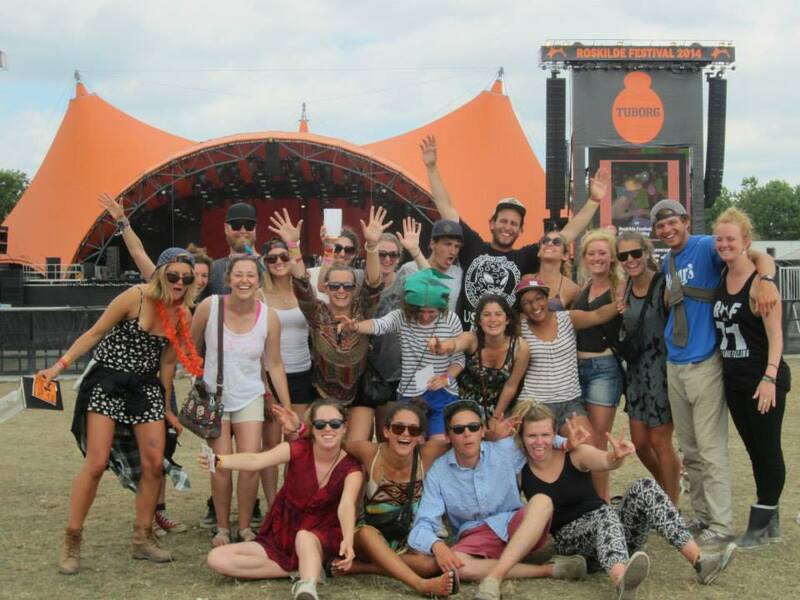 Particularly with Roskilde Festival, I was really moved by the power of an experiential and holistic learning environment. I’m glad to have a perspective alternative to supplement the more traditional academic environment I experience at Vanderbilt, particularly that from learning about the Danish educational system. 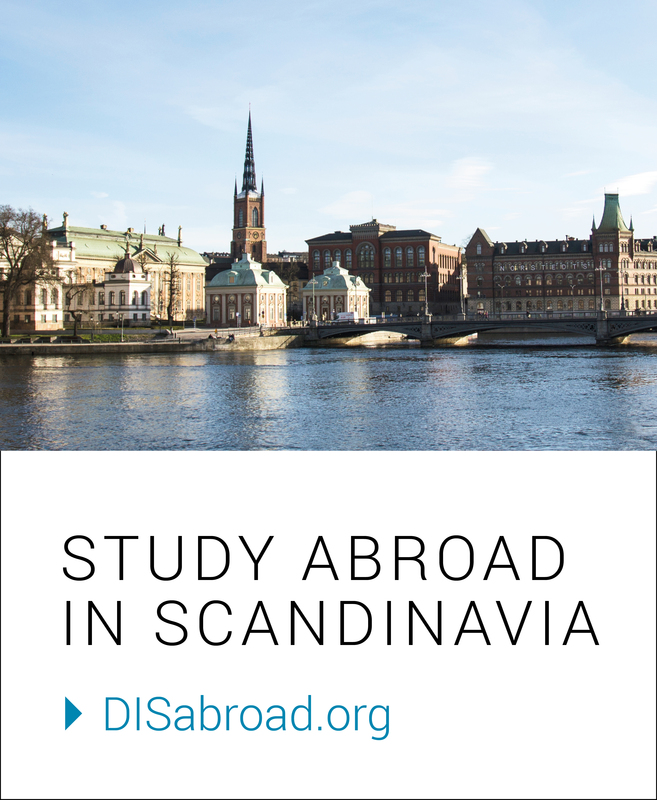 For Danes, the non-traditional is okay: take a gap year, find your niche, and fill your education with other disciplines and perspectives. I know I’ll keep this in mind as I select future courses and emerge as a young professional. Grad school? A job abroad? Research? The possibilities are endless and living and learning with DIS helped reassure me of this. Our last day of the Vikings course was spent sailing Viking ships at Roskilde Fjord! 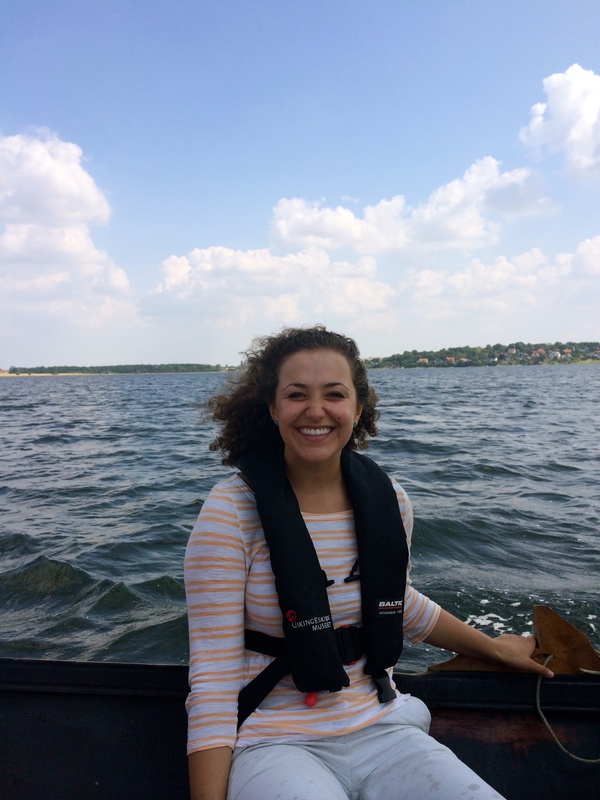 Living in Copenhagen and learning about Danish culture and lifeways gave me a new way to look at American society. Simplistically, being abroad helped me see that there is more than one way of doing something. Politics, welfare, urban planning, communities… there’s no set pattern that all of the world must follow and creative solutions are important regardless of one’s nationality. At Vanderbilt I am an American Studies major, so I look forward to seeing how my experience and this alternative lens on American history and ways of doing things will reoccur in my studies and, hopefully, career. While my suitcase is unpacked, Copenhagen and my time abroad will remain in my heart and mind. It was empowering, adventurous, and provided a wealth of alternative perspectives from daily life to higher education. I’m proud of my self-growth and hope to have conveyed how this experience is different for everyone – mine was just a snapshot of the possibilities. I know travel will take me back to Copenhagen some day, but my time there can live on here as well. Skål to a great summer! 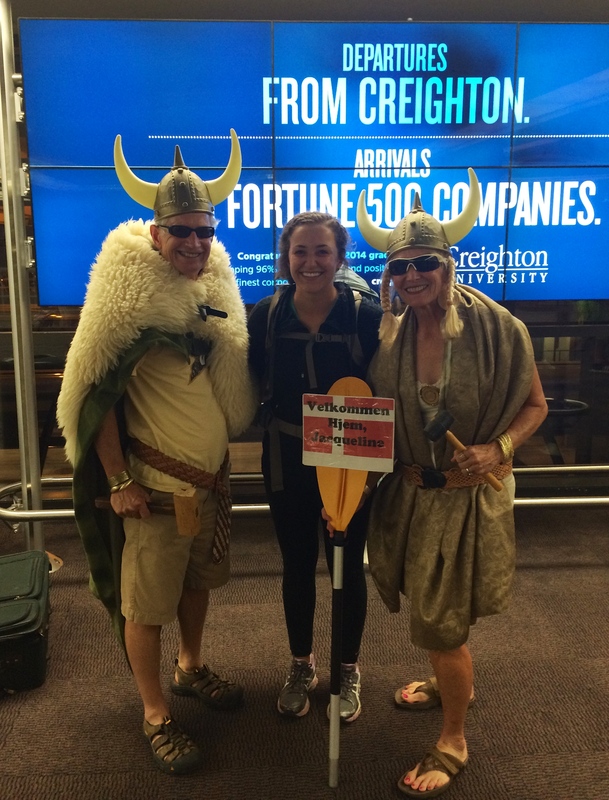 My hilarious parents picked me up at the airport dressed as ‘real’ Vikings!